top choice for tourists in India. spreads across a total radius of 12 km and leaves visitors awestruck every day. instance, this statue’s surface skin is composed of as many as 553 bronze panels. 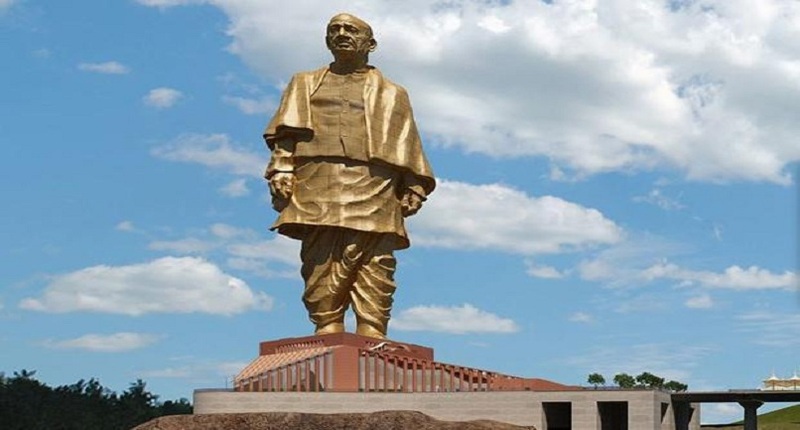 places bring out a picture of Sardar Patel’s life history. is also known for superior services and fine dining outlets.